Leadtrack.pro is a devious adware server, which is known to host all sorts of suspicious content. Being in connection with this server can cause a lot of frustration, to put it lightly. Such connectivity can be established and maintained by a suspicious third-party application that could be up and running on your operating system. In most situations, an adware application is responsible for the dubious connectivity. As a result of that, browsing the web will become a much more annoying and frustrating experience, to put it lightly. If that was not enough, you must know that due to suspicious connection, your operating system could be subjected to suspicious and even malicious web content. Also, in this report, we present a few virtual security tips, which you should take to have a safe operating system at all times. Below, you will also find a generic removal guide, which you should use to delete a program that is responsible for the devious connectivity with the Leadtrack.pro adware server. The primary indication that your operating system is in connection with the Leadtrack.pro is a web browser filled with an unusual amount of third-party web content. Usually, such connection is set up and maintained by a devious third-party program, which often happens to be an adware application. The invasive content manifests as various third-party ads, intrusive pop-ups, and annoying coupons. Unfortunately, such content is not helpful or useful in any imaginable way. The only thing it does is cause frustration and annoyance, to put it lightly. It is essential to note that in some instances, your browser might crash without any warning due to an excessive amount of unwanted ads and coupons. As you can imagine, due to connection with the suspicious adware server, browsing the Internet the way you like will no longer be possible. 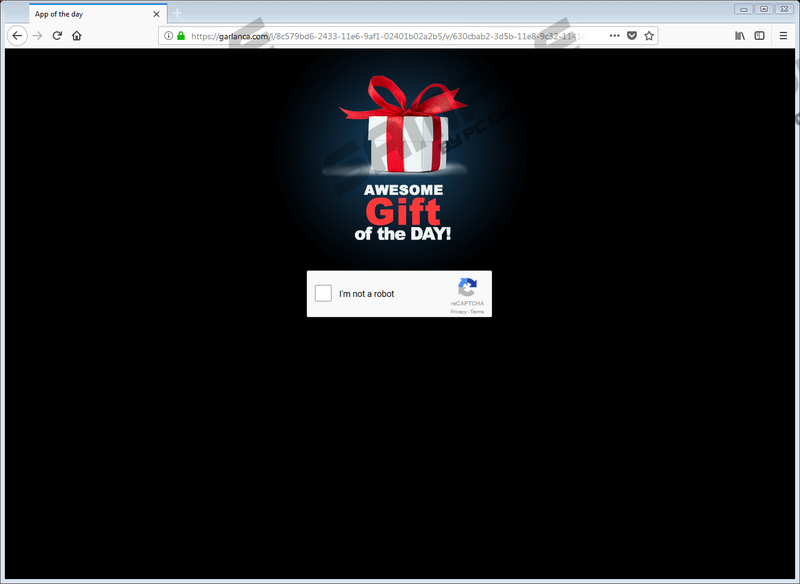 On top of that, you must be informed that some ads or pop-ups coming from the devious server could be hosting redirect links, which might lead you to suspicious and even malicious websites. For instance, you could end up on sites running an arbitrary code execution exploit, which is infamous for its ability to trigger a remote installation process without requiring your consent. Thus, just entering such a web page could have devastating outcomes. In other situations, you could be redirected to fake online shops, which are used by cyber crooks to steal credit card data and other sensitive information. It should be self-evident that you must terminate the suspicious connectivity with the Leadtrack.pro server. Do that by removing an application responsible for initiating and maintain such connectivity. If you wish to have a clean and secure operating system at all times, you must take a few simple, yet incredibly effective, steps. First, our researchers highly advise you to practice safe browsing habits at all times. Be sure to stay away from all unauthorized download websites because they are infamous for hosting bundled installers, which malware developers like to use for distribution purposes. Also, you should always pay your utmost attention to every single installation procedure. It is vital that you read everything during the setup since you could come across a chance to cancel the installation of some undesirable program by unmarking a single box. Furthermore, be sure to learn as much as you can about any application that you want to have active on your operating system. We advise you to do so because malware developers are known to use misleading marketing tactics to fool unsuspecting Internet users into downloading and installing their invasive programs without knowing how they work. Last, but not least, make sure to install a reliable antimalware tool if you do not have one already. Such a tool is imperative because it can identify and remove any virtual security threat before it starts doing its dirty work. It should be obvious that you must remove an application associated with Leadtrack.pro as soon as possible. Below we present a removal guide. Be sure to follow it with your utmost attention. Once you are done with the instructions below, we highly advise you to recheck your operating system for anything associated with Leadtrack.pro. Doing so is critical because traces of a dubious program could act deviously. For instance, they might be used to restore the intrusive application. Also, those same traces might be enough for the connectivity with Leadtrack.pro to remain intact. Alternatively, you can delete a program associated with Leadtrack.pro automatically by using a professional antimalware tool. Click the Menu button and select Add-ons. Click the Remove button next to the suspicious extension to remove it. Click the Menu button and select Manage add-ons. Locate the unwanted extension and click Remove. Quick & tested solution for Leadtrack.pro removal.